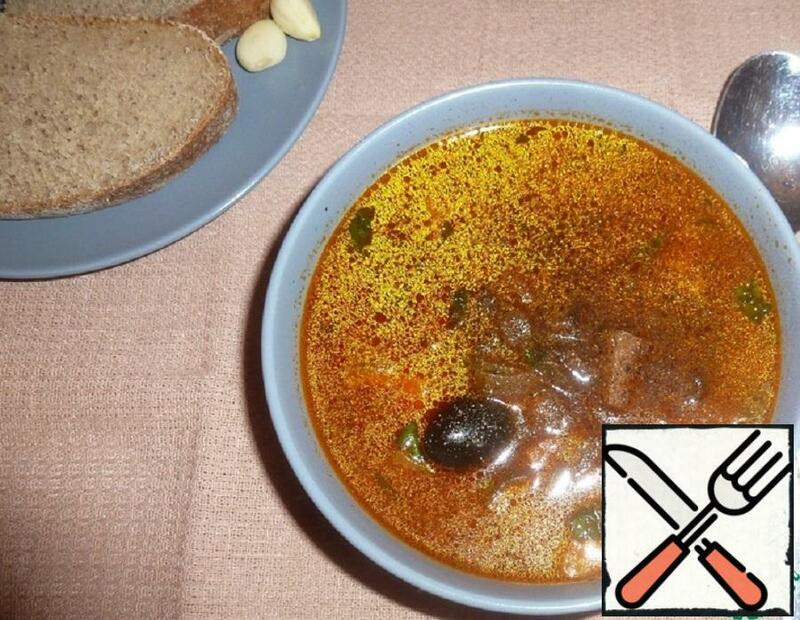 Mushroom Solyanka-delicious and rich soup that has a simple recipe. 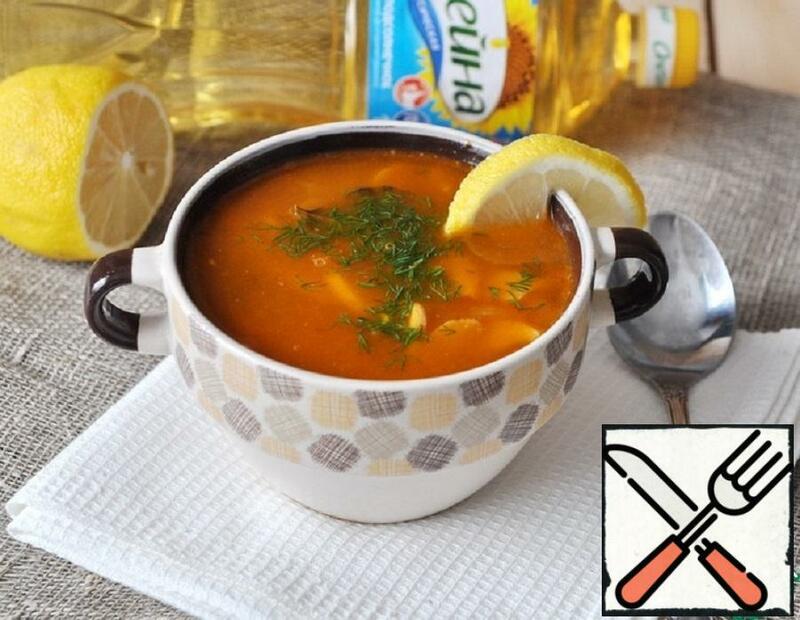 And it is the recipe of mushroom Solyanka I want to share with you today. 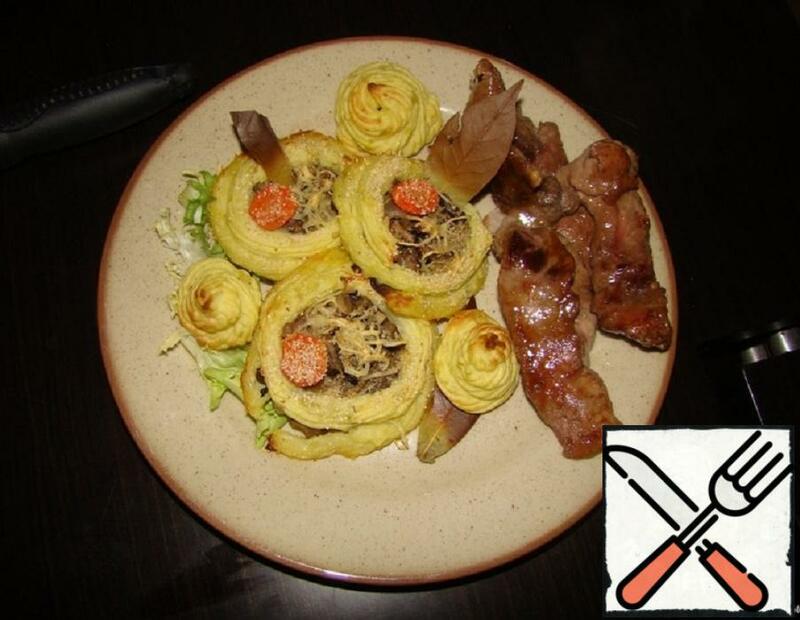 In some regions of Germany mushroom dish-a mandatory element of Christmas dinner or lunch. Mushrooms, according to legend, the key to a joyful future. A portion of fried mushrooms with onions, seasoned with white sauce with garlic, you can eat at the Christmas markets in Germany. I suggest you cook them at home. Preference is given to champignons with brown hats – they are, according to experts, more fragrant. 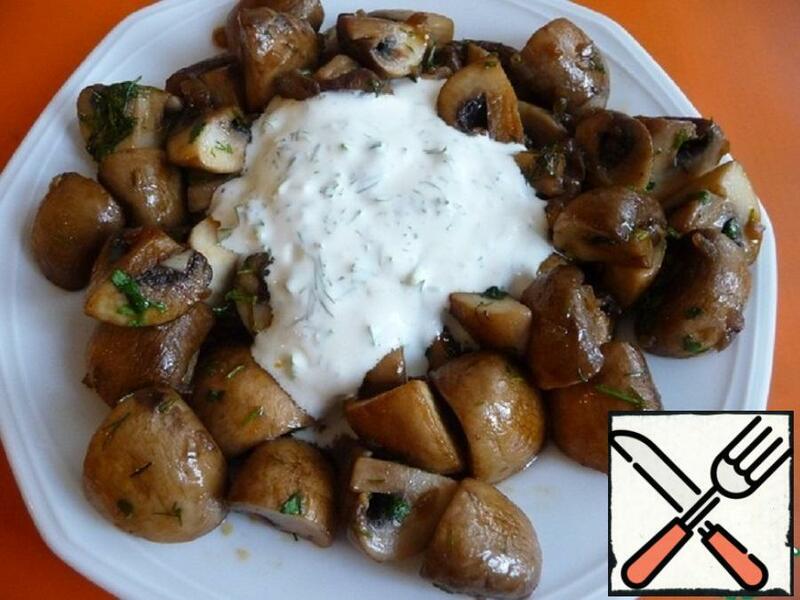 Mushrooms are served with sauce made of sour cream, yogurt, cream, garlic, a bunch of finely chopped fresh herbs. You can add a little lemon juice. 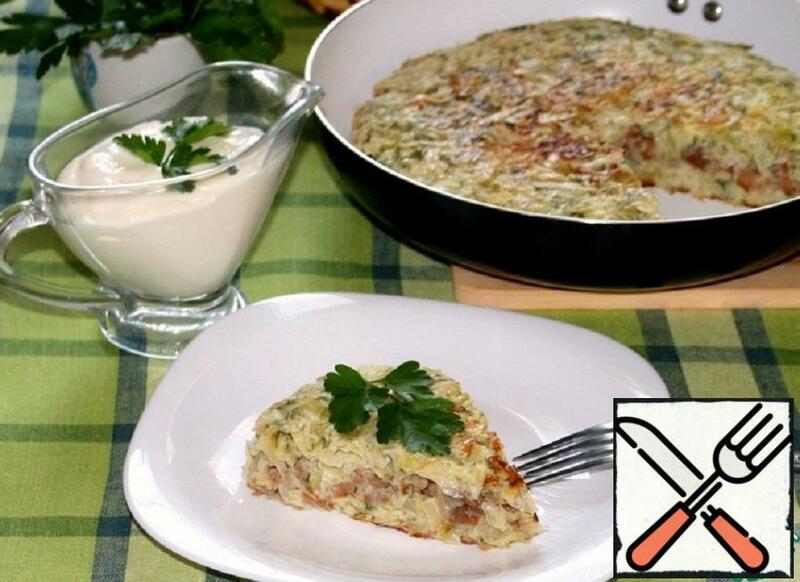 Delicious cabbage pie with minced meat and mushrooms, which can be cooked in a pan. Such a delicious dish turned out!We loved it! 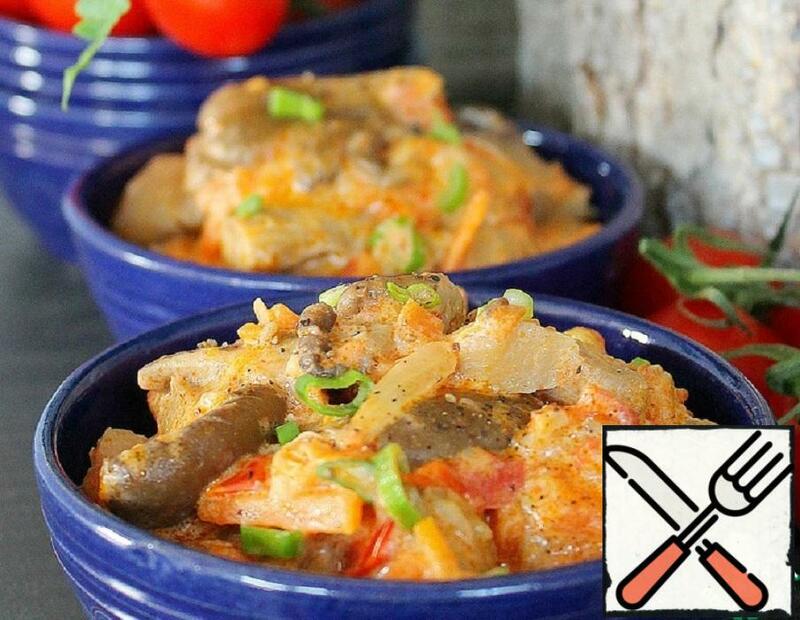 In this recipe presents 2 options for feeding everyone’s favorite Julien. This recipe is required to be useful for those who do not have kokotnits (many complain about their absence), for the buffet table, and for fans of this dish, like my husband, who asked me to cook him this dish for his birthday, which was celebrated on the river… Birthday can not be denied, but to drag ceramic ramekins with a not a solution… So we’ll cook in the edible!!! Whip up! 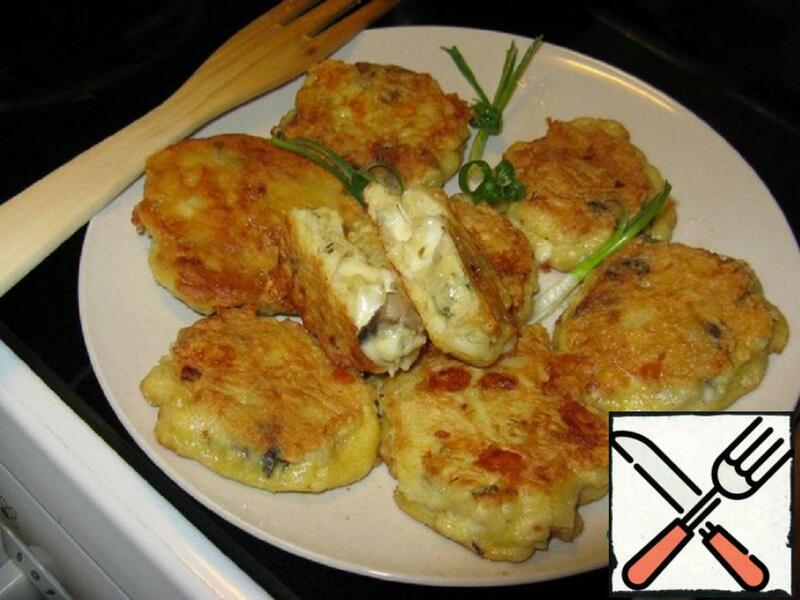 In General, I had in the freezer the remaining filling for dumplings from mushrooms onions and potatoes and cheese, well, if in order, it will look like this…but if you do not have it, it’s okay there is a recipe for cooking. Cook and enjoy on healthy. 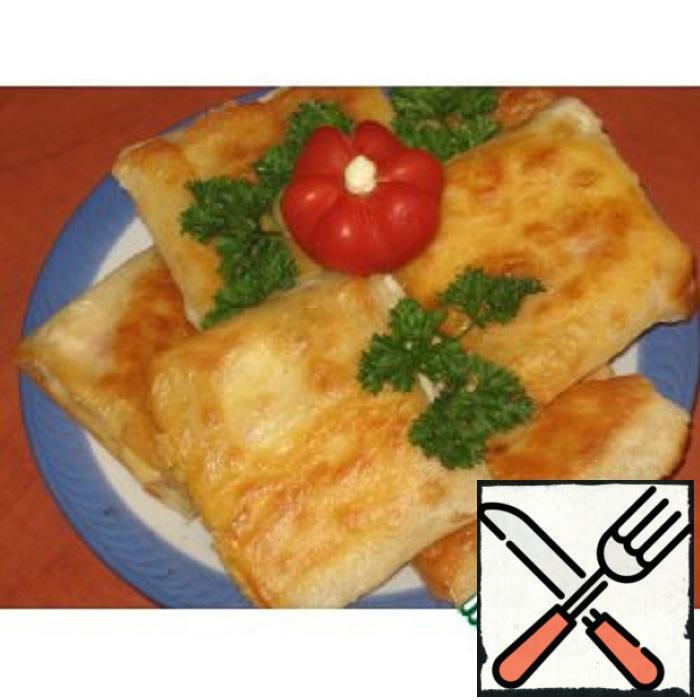 Excellent dish Yugoslav cuisine. Juicy fragrant beans. Full lunch or dinner. 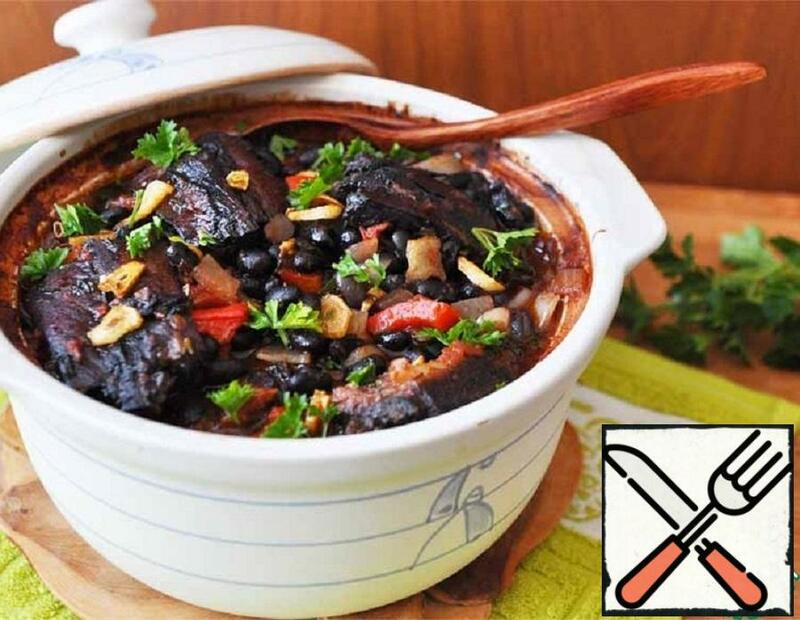 Very hearty, fragrant dish. This recipe is a godsend in the Lenten. 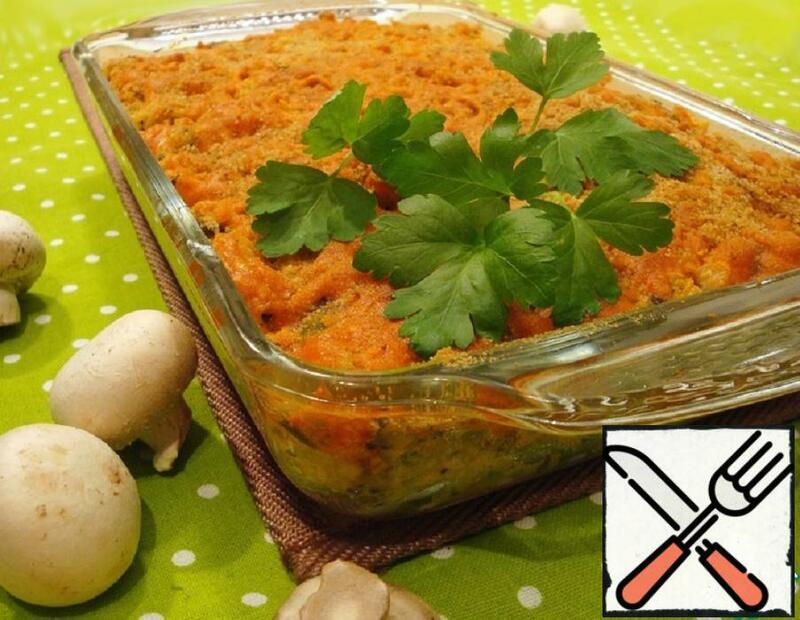 This is the first and second course at the same time: tasty, fragrant and healthy. Unforgettable taste.